When Greyhound ends service in Western Canada in October, it will leave about 300 communities without an intercity bus service. We take a look at what alternative bus routes exist in the region and what the West will look like without the iconic company. Greyhound has 360 stops in Western provinces. Of those, 300 are served only by Greyhound. When Greyhound Canada ends its bus service in the Western provinces, about 300 communities will be left without an intercity bus service. The move, which goes into effect at the end of October, will create huge bus deserts — large rural areas disconnected from each other and from the rest of the country. It's expected local and regional carriers will fill some of the gaps — some have already announced plans to do just that — but it won't be enough to accommodate all of the estimated two million customers affected by Greyhound's departure. CBC News analyzed the current online schedules of Greyhound and 10 regional bus operators in Western Canada to illustrate what bus service will look like without Greyhound service. The analysis might not have captured all local routes operated by smaller companies. By comparison, the 10 regional operators service about 150 stops from B.C. to Manitoba, some of which are also served by Greyhound. These operators are Pacific Coach, BC Transit, BC Bus North, Northern Health Connections, Red Arrow, Rider Express, DiCal, Kasper, Watson Lake Shuttle and Freight Ltd., and the Alberta Rural Transportation Pilot Project, which is funded by the Alberta government. 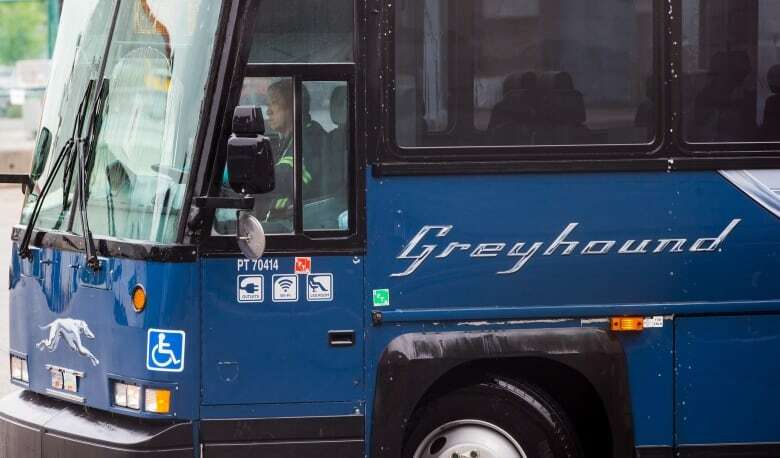 Greyhound announced in July it would end its passenger bus and freight services in Alberta, Saskatchewan, Manitoba and British Columbia, except for a single route between Vancouver and Seattle. It was also cutting its only Northern Ontario route, which linked a number of smaller communities between Winnipeg and Sudbury, Ont. The company blamed declining ridership, competition from subsidized national and inter-regional passenger transportation services, the wider availability of low-cost airlines, regulatory constraints and the growth of car ownership. Since the announcement, at least three new initiatives to fill some of the void have been announced. The map above includes the communities that are expected to be served in the future. An earlier version of the story said the Alberta Rural Transportation Pilot Project is run by the Alberta government. In fact, it's funded by the provincial government but run by municipalities. 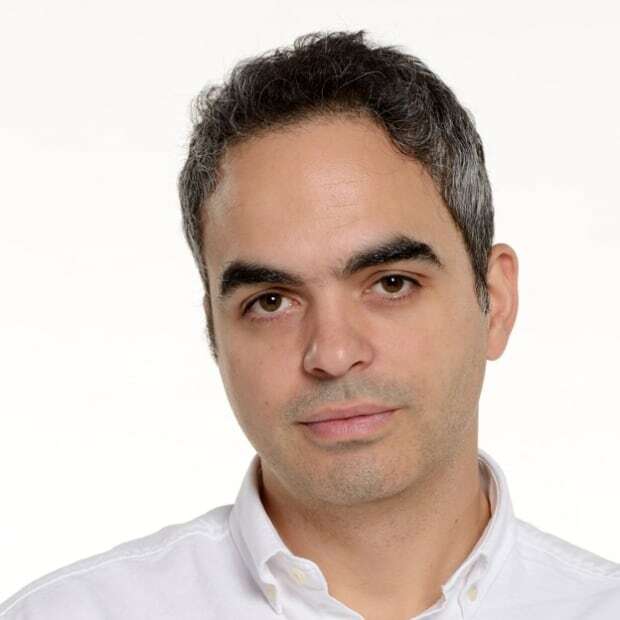 Roberto Rocha is a data journalist with CBC/Radio-Canada.